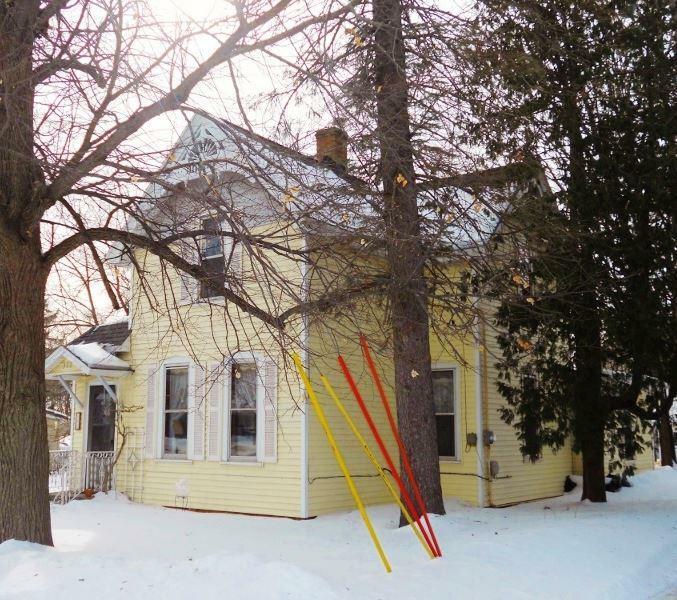 306 Volk St, Portage, WI 53901 (#1851264) :: Nicole Charles & Associates, Inc. 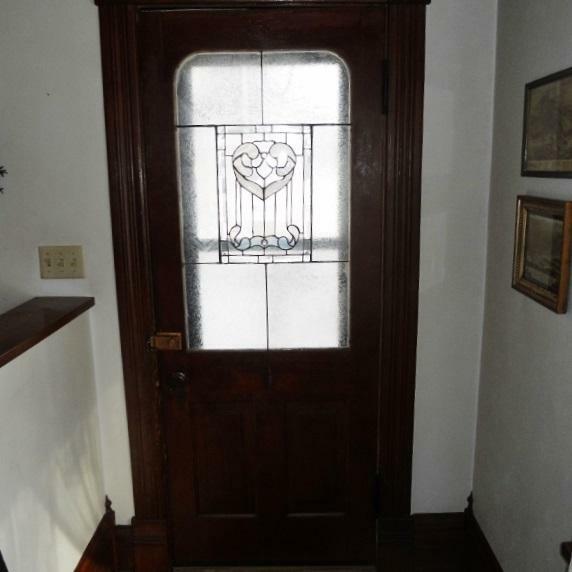 Stunning original woodwork is one of the favorite features of this beautiful home. 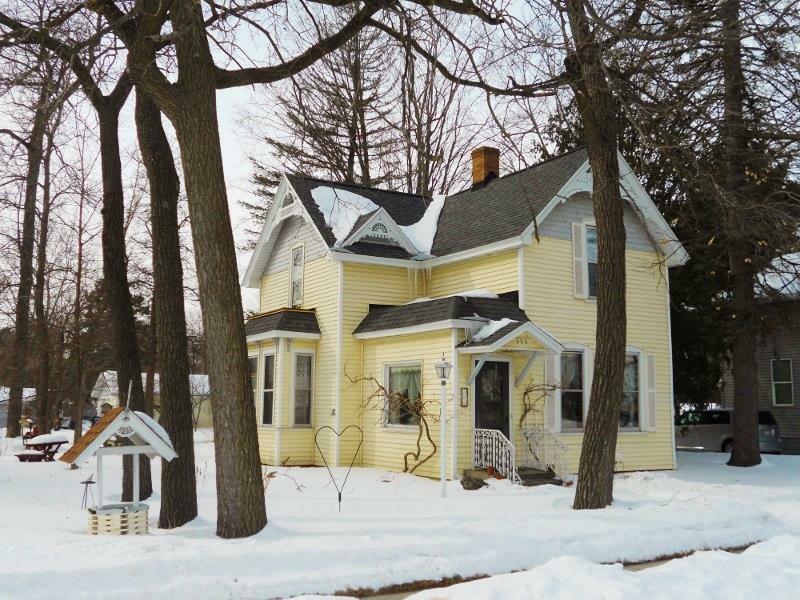 Enjoy one of the best maintained homes in Portage. This elegant home has pocket doors, updated bathroom, 2 year old boiler, 1 car garage, and there are water lines and drains upstairs in the attic if you want to add an upper bathroom. The lovely landscape is admired by neighbors and has flowering crab trees. 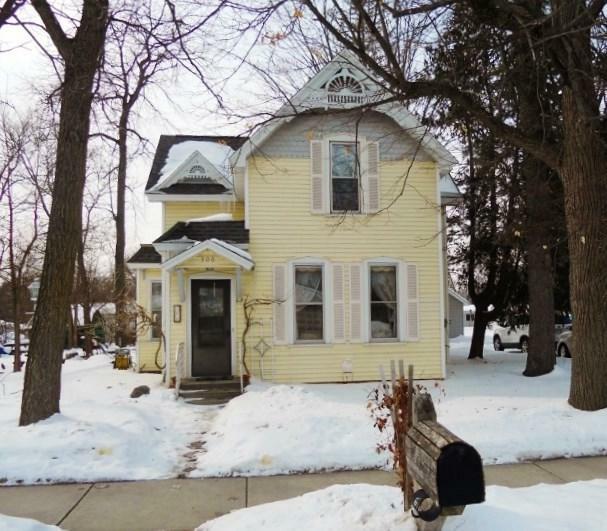 Feel the warmth of radiant boiler heat on the main floor and electric heat upstairs with separate thermostats. Grill out and entertain guests on the large flagstone patio. Schedule your private showing today!